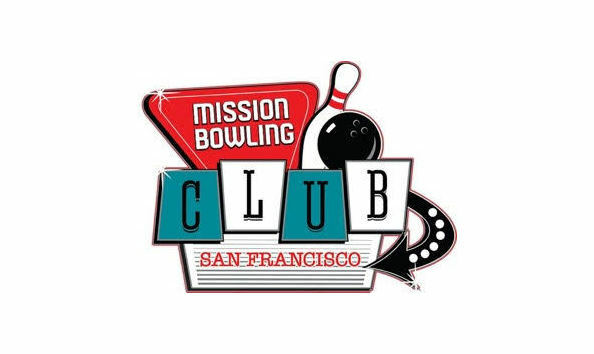 Our dear friends at Mission Bowling Club have generously donated an hour of bowling for six (with shoes) in their wonderful, soulful alley. Black leather couches, a wonderful bar with great cocktails, delicious food including the legendary Mission Burger. You and your posse will have a time!! !